Nick Gass covered the FBI Director's Congressional testimony concerning Hillary Clinton's email statements for Politico. Asked whether Clinton's testimony that she did not email "any classified material to anyone on my email" and "there is no classified material" was true, Comey responded, "No, there was classified material emailed." 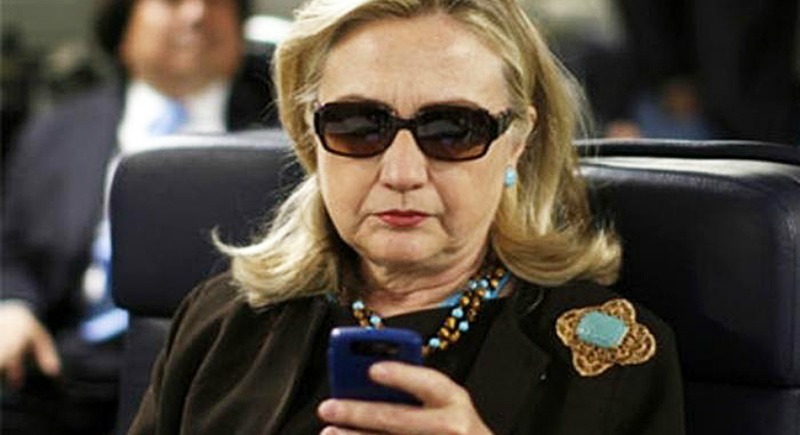 "Secretary Clinton said she used one device. Was that true?" Gowdy asked, to which Comey answered, "She used multiple devices during the four years of her term as secretary of state." Gowdy then asked whether it was true that Clinton, as she said, returned all work-related emails to the State Department. "No, we found work-related emails, thousands that were not returned," Comey said.